It’s clear that Apple will be bringing the iPhone X’s bezel-less design and notch to multiple iPhones in 2018, and it looks like the company is feeling gung-ho about the sales prospects of this new line-up. According to new report by KGI Securities analyst, Ming Chi Kuo, Apple expects to sell over 100 million units of the upcoming 6.1-inch iPhone within the first year of launch. The figure is expected to hover between 95-115 million units depending on the selling price of the device. Apple is expected to launch its next-gen smartphones in the final quarter of this year, so the time-frame stretches from Q4 2018 to Q3 2019. According to Kuo’s research note, shipments will be around 105-115 million units if the phone is priced at the $699 mark, while it will only be between 95-105 million if priced at $799. Overall, the device is expected to account for around 50 percent of the total shipments of all three 2018 iPhones combined, so it seems like Apple expects to sell whopping 200 million units of iPhones this year. 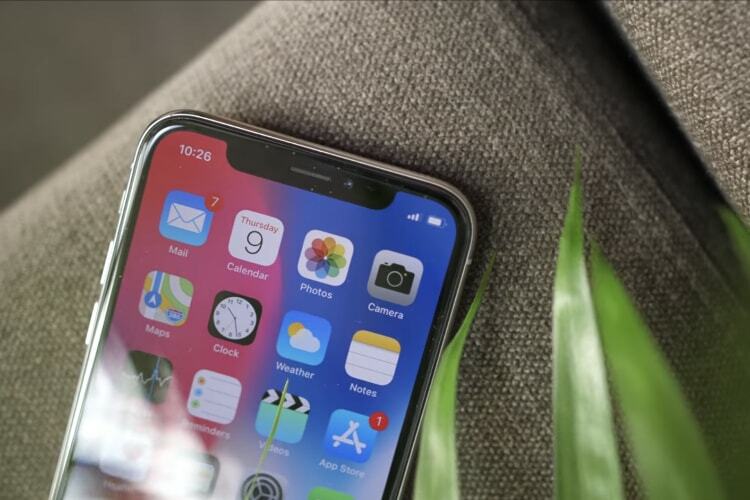 Meanwhile, the 6.1-inch device is expected to come with the much-hyped Face ID feature that is currently only available on the top-of-the-line iPhone X that starts at a whopping $999 for the base 64GB model. In fact, all three of Apple’s 2018 iPhone models are expected to feature the face-recognition technology that reportedly made the iPhone X the best-selling smartphone of the final quarter of last year. While the two higher-end models are expected to feature OLED panels, the 6.1-inch device will reportedly only come with an LCD panel, which will also be fitted in a bezel-less design which was seen on the iPhone X.